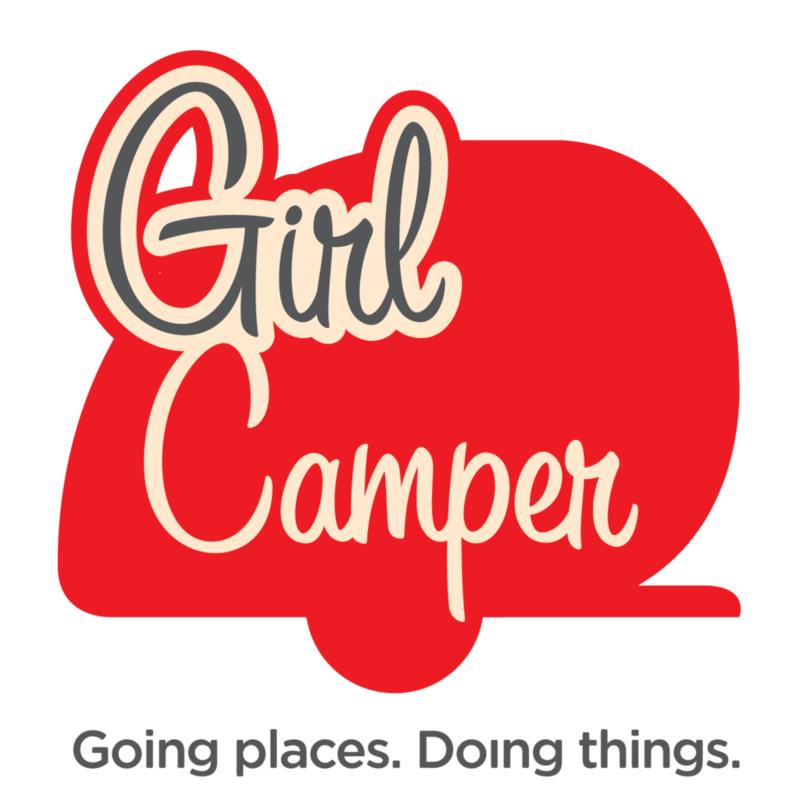 On this week’s show my guest is Laureen Vinicombe, Girl Camper! Laureen wanted to be a Girl Camper but was not in a position to buy a travel trailer. She took to heart my advice to not let the lack of a trailer prevent her from joining the fun. Laureen tricked out her family mini van and joined us on her first camping trip this past spring. Laureen made a trip to Cabela’s to get a cot for the interior of her minivan. At the beginning of the year I said that I would be talking about how to overcome the obstacles to becoming a girl camper. One mental obstacle is the idea that camping is about owning a trailer. If you want to camp you can do it in a tent, rented cabin or tricked out minivan. The allure of girl camping is the time spent with friends, being outdoors, gaining confidence in your ability to do things. Laureen had so much fun she joined sisters on the Fly and has been camping line a girl ever since. Listen in as Laureen shares her journey.